Spartathlon, a 153 mile monster of a race in Greece. The cut-offs are strict, it’s usually very hot, there’s a mountain to ascend at around the 100 mile mark. To finish this race is a huge achievement and you might think it would be a case of ‘never again’ for most runners. However, those who’ve done this race seem to go back year after year! There’s always a big British team at Spartathlon and this year was no exception. A team of 25 made the trip to Greece this year, including 11 runners who qualified automatically due to their past results. Nathan Flear was the first Brit home in 13th place and Cat Simpson finished in 5th place in the women’s race, clocking the second fastest time ever by a British woman. We spoke to Cat, to find out about her race and to learn more about what keeps runners coming back year after year! Run247: Having trained in a heat chamber, to prepare for running in the 30s, how much of a curveball was the weather this year (runners endured rain, high winds and even a ‘medicane‘)? Cat: I must admit I was really looking forward to a bit of sunshine; I’d spent two weeks training in Spain, plus the heat chamber, hot yoga, runs in a down jacket, and a few saunas, and was starting to love the heat. When I began to obsessively check the weather forecast online two weeks before the race, it did seem to indicate conditions could be a little cooler than usual, however I don’t think anyone really appreciated how bad the weather would really be. The weather on the first day of the race was perfect – overcast and in the lower 20Cs; it wasn’t until the evening that the rain started and didn’t stop! In terms of it throwing a curveball, I must admit I don’t think I was too bothered – there was far too much at stake to use crappy weather as an excuse. I mean, being British, we’re kind of used to it! Run247: You’re no stranger to super long races, being the women’s record holder for the 145 mile Grand Union Canal race, but what is it that makes Spartathlon unique? Cat: Seeing so many people go back to Spartathlon time and time again, I was curious about what it was about the race that was so addictive. There really is such a special atmosphere surrounding the race. The Greeks are really proud of their heritage and the history of the race. The friends and family that go over to crew runners are 100% behind their athletes and their support and enthusiasm is complete contagious. Everyone helps each other out and the fact you’re over there for several days before and after the race means the atmosphere really builds beforehand, then afterwards everyone gets together to share stories and let their hair down at the final dinner. 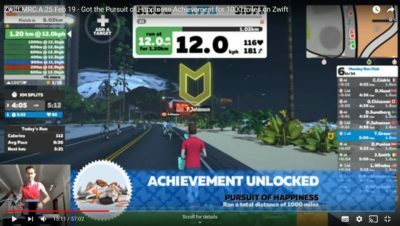 Run247: Was there any point at which you thought you weren’t going to finish? How did you push through that? Cat: There were too many to remember! I don’t think I’ve ever run a race before where I felt so far from finishing, even right at the end. I spent a few low stages of the race mulling over plausible excuses to drop out. I think it’s just all part of the emotional rollercoaster of ultra running. But I think I knew, deep down, I didn’t have any genuine ones, other than being a bit cold or tired. When it got tough, I told myself, ‘well did you expect this to be easy?’. I also knew how much my crew had sacrificed and how hard they were working, and couldn’t let them down. 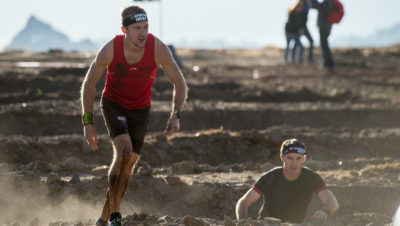 Run247: What lessons did you learn from running this race? 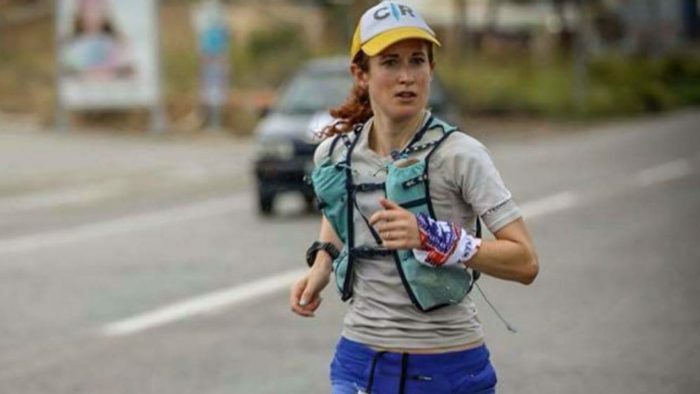 Cat: Well, on a practical note, I think I mastered eating in races slightly better than previously; I was really disciplined and ate every 30 minutes for the first 80-100 miles, which is certainly learning for me, as I’m usually crap at this. It was also a reminder that you can’t start out too easy on long ultras. In the first 10 miles I ran with an Israeli guy with two Spartathlon finishes under his belt. He said that in the first year, he pushed too hard at the beginning and by the end, couldn’t even run the downhills (the last 20 miles are pretty much entirely downhill). The next time, he took it much more easy and still finished over 30 minutes quicker. Many, many people had warned me not to try and bank time in Spartathlon; although the cutoffs are relatively tight in the beginning, running excessively fast can cause your race to completely disintegrate by the end. Run247: The women’s times at Spartathlon have improved enormously over the years and it is a super competitive women’s race. How does it feel to be the second fastest British woman ever (with Lizzy Hawker being the fastest, clocking 27.02.17 in 2012 to win the women’s race and come third overall) at Spartathlon? Cat: A bit surreal, to be honest. 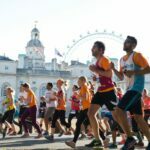 I was definitely surprised – my confidence for running long distances was a bit low after dropping at Thames Path 100 due to a dodgy ankle after being knocked off my bike the week before. I didn’t run more than 50k in one go in training but I know it takes me too long to recover if I do really long training runs or races. 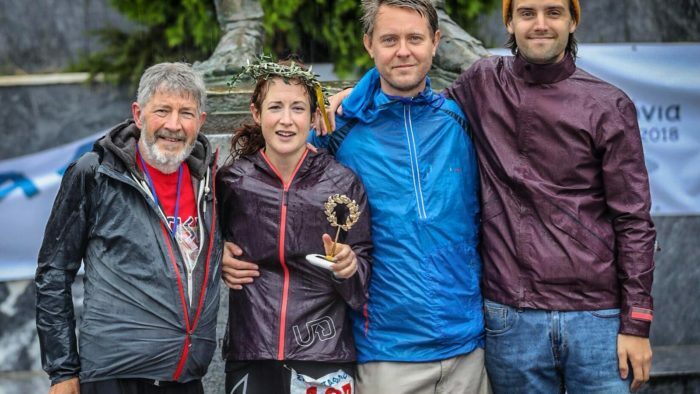 Run247: What felt sweeter, nailing that sub-3 marathon or finishing Spartathlon? Cat: Definitely Spartathlon. Sub-3 felt really sweet – towards the end of it though all I could think of was, ‘if you think this is painful, Spartathlon is going to be a million times worse.’ And it was!